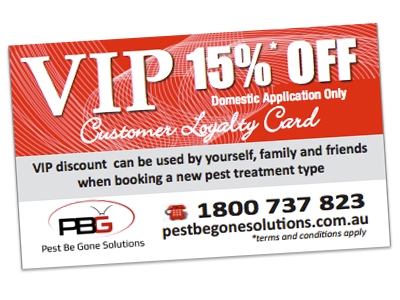 Pest Be Gone Solutions is a family owned and operated pest control Perth Company. As a family operated company it is our number one priority to provide a safe service for YOU, your children, pets, neighbours and customers. With this in mind it is our common goal to provide quality workmanship that raises the bar within the industry and set us above the rest. 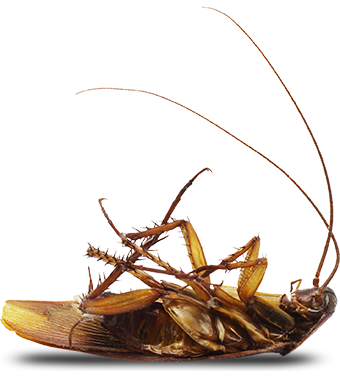 Backed with over 25 years of technical experience in pest control Perth within and around local Perth areas. Our fully maintained fleet and Health department licensed team are kept updated with the latest product knowledge and newest technologies to ensure the most effective outcomes. Are we insured? 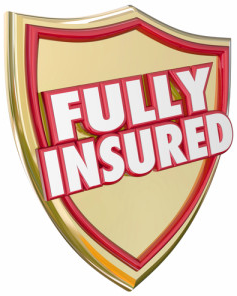 YES, we are fully insured. 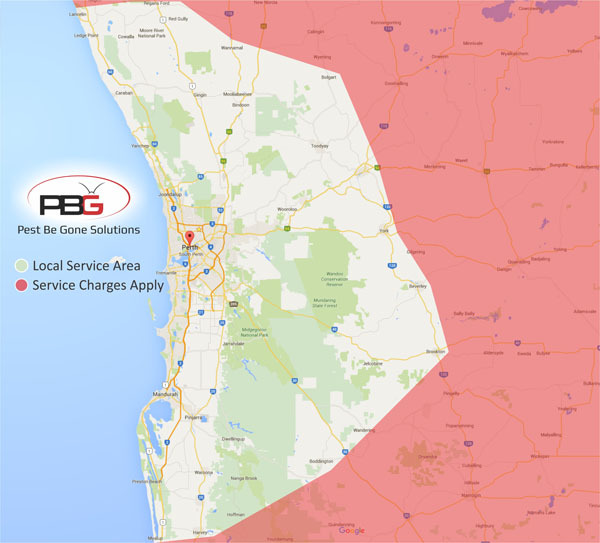 Our service team considers a 150km radius from Perth Metropolitan to be Pest Be Gone Solutions local service area. 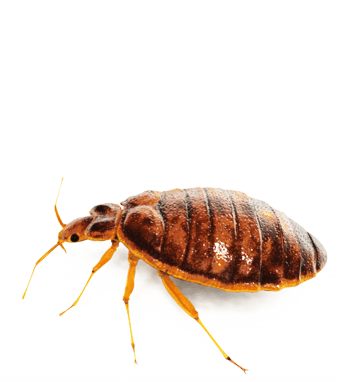 No problem is too big or small and with Pest Be Gone Solutions experience and warranties; our motto say the rest… “PEST BE GONE! If They Come Back So Do We”! 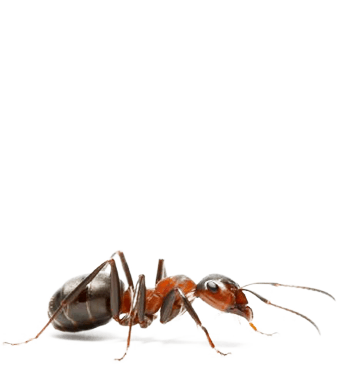 Your Specialist in Pest Control Perth !! Crickets in Perth – Keeping you awake? Crickets keeping you awake every night? 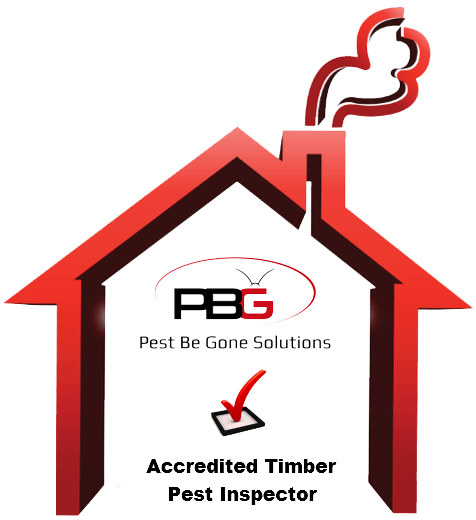 Pest Be Gone Solutions will carry out a treatment on your home and get rid of the pesky chirpers. Call our office on 1800 737 823 to book an appointment.